Also in the Boots 3 for 2 I decided to pick up some Soap and Glory products as I haven't tried a lot of their makeup range. I picked up the 'Solar Powder' bronzer €15.49 'Glow All Out' highlighter €14 (I got this one free) and 'One Heck Of A Blot' powder €15. I adore the quirky packaging from Soap and Glory and because I love their body products I doubt I'm going to be disappointed with these. 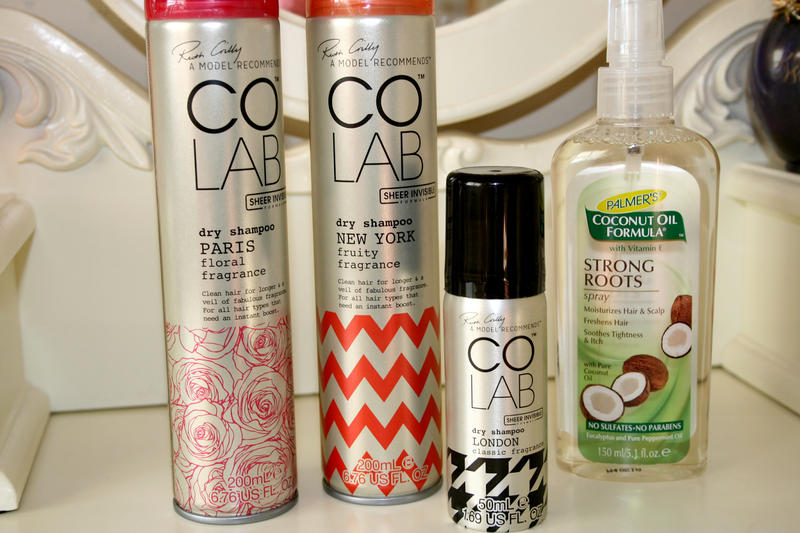 I have used them once or twice already but not enough to give you a review yet! So I don't know about yous but when I go into a shop that sells makeup I come out with swatches all over my hands and arms and never have anything to wipe them off with and so when I seen these mini packets of wipes in Accesorize I just had to get them so I could keep them in my bag so that I won't be walking around town any longer with different colours all over my hands and arms. Both packets were €1.90 each. I then picked up a set of Primarks own individual lashes, I've said before that I no longer spend crazy money on lashes like I used to because Primarks ones are great! I'd never tried individual lashes before and as you can see from the few missing I've been loving wearing these! This pack was only €1.50. Back to a product from Boots, Maybelline colour tattoo in 'pink gold'. 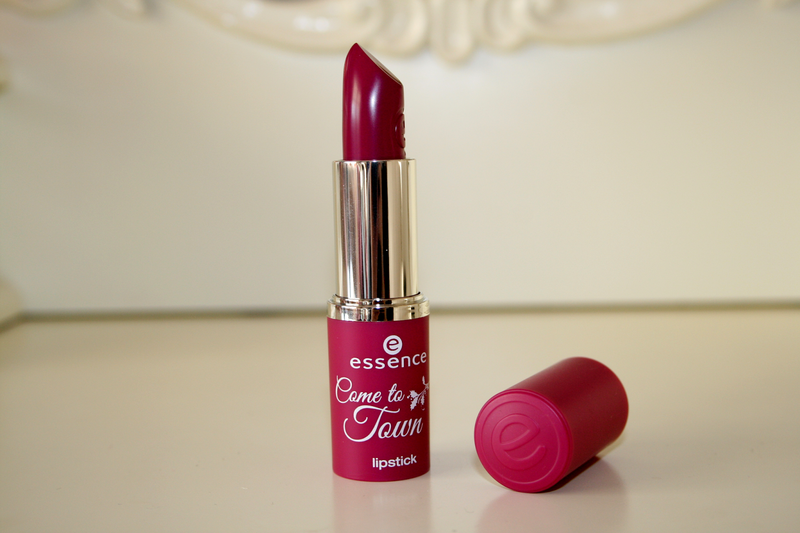 This product oh my goodness the colour and everything is just gorgeous and I haven't stopped wearing it since I got it. These are €7.49 but I decided to treat myself and get this with my boots points. How gorgeous is this colour? 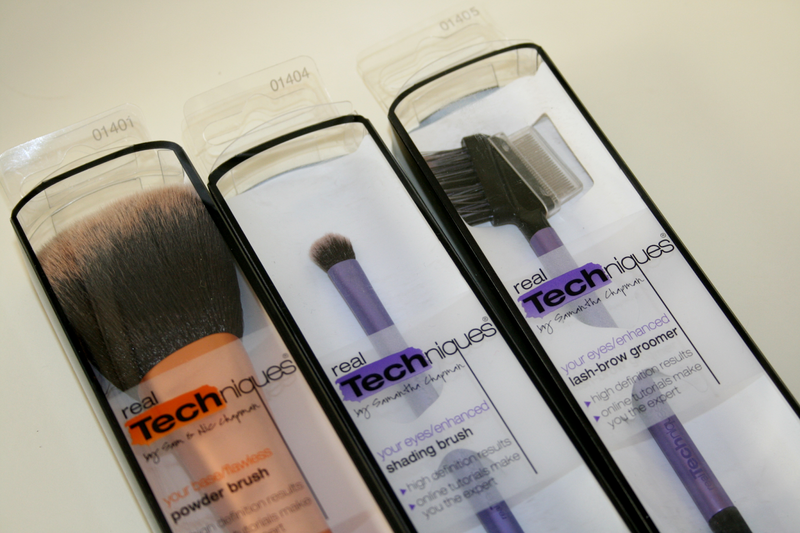 I even adore the packaging and basically everything about this product. As soon as I seen this I knew I had to pick it up as it was way too pretty to just leave it in the shop. Plus it was only €2.50 (I can't remember the exact price because I threw away the receipt but it was definitely 2 something). 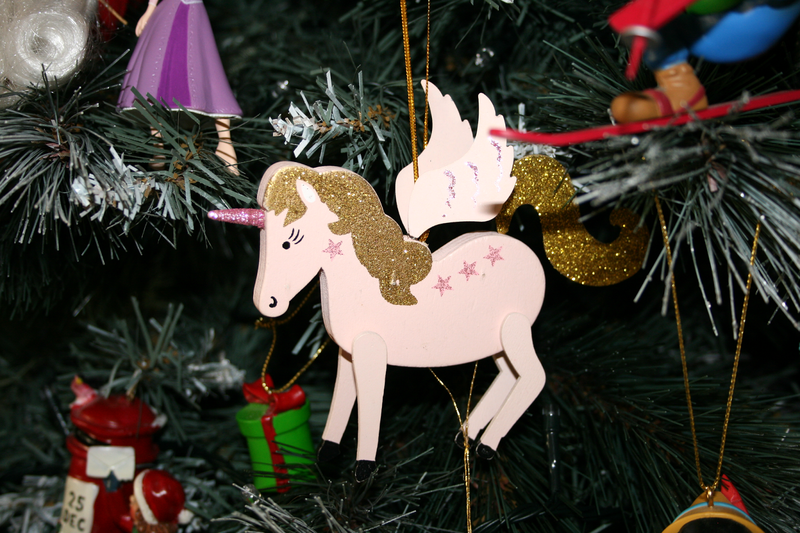 Finally I picked up the first new christmas tree decoration. Yes we normally buy about 10 new ones each year even though our tree is already leaning to one side because of all the decorations. As soon as I seen this unicorn though I couldn't walk away without it, it's truly adorable. It also has a string that hangs from under it that has a star on the bottom and when you pull it she kicks out her legs. I bought this decoration in Accesorize for €7.49. Have you bought anything nice over the past week? I almost picked up a Mabelline color tattoo recently too! Ended up deciding against it for something else I needed more, but I've definitely still got my eye on them. Glad to hear it works as well as it claims! Looks like you did some serious shopping girl! Brilliant items picked up! 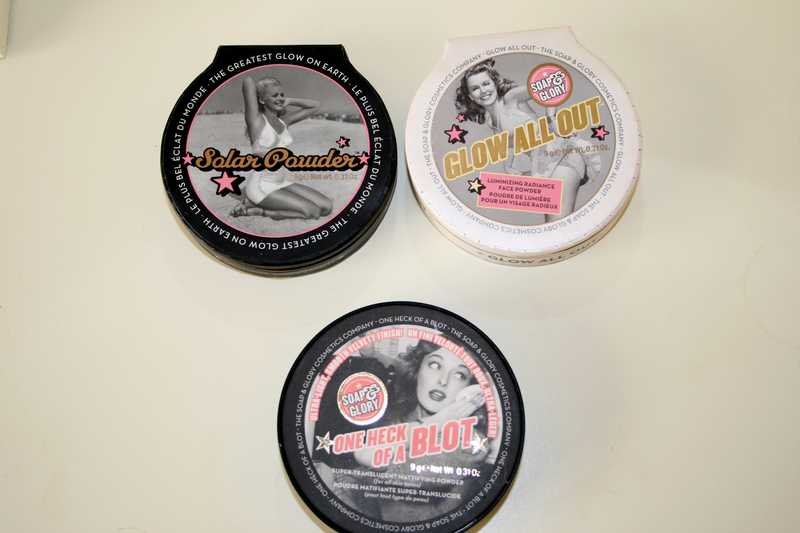 :) Look forward to seeing your Soap & Glory reviews. 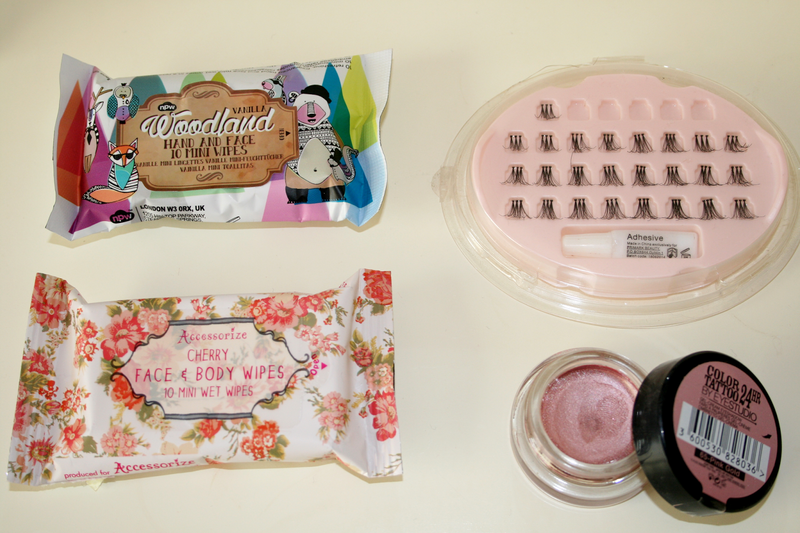 I need to pick up Soap and Glory solar powder! !